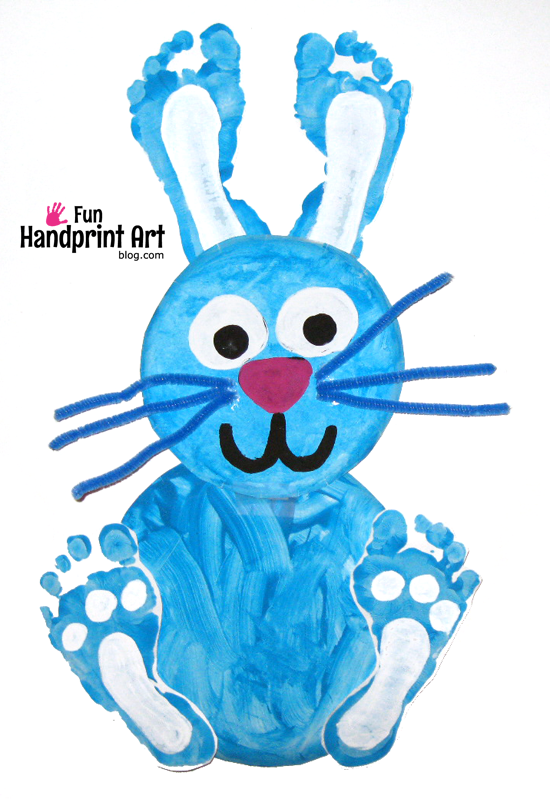 Must Try: 15 Fun Easter Crafts for Kids! Look what I found! 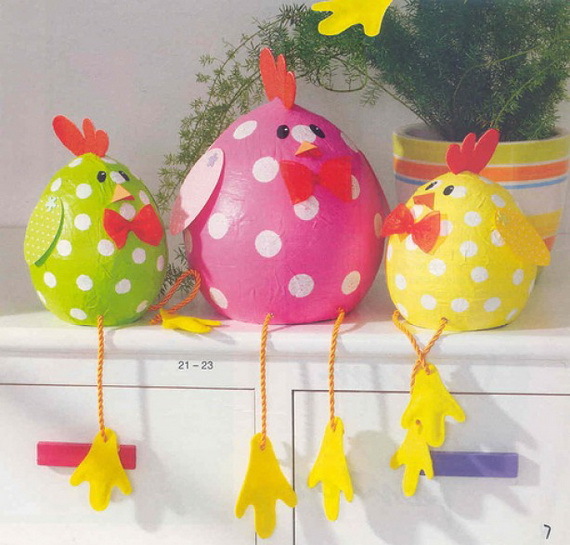 I have here some truly cute Easter crafts for kids that are budget-friendly and easy to make. If you’ve got old tissue tubes, cardboard paper or some unmatched socks lying around, then you are ready for a day of Easter crafting fun. 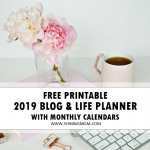 Let’s get going! 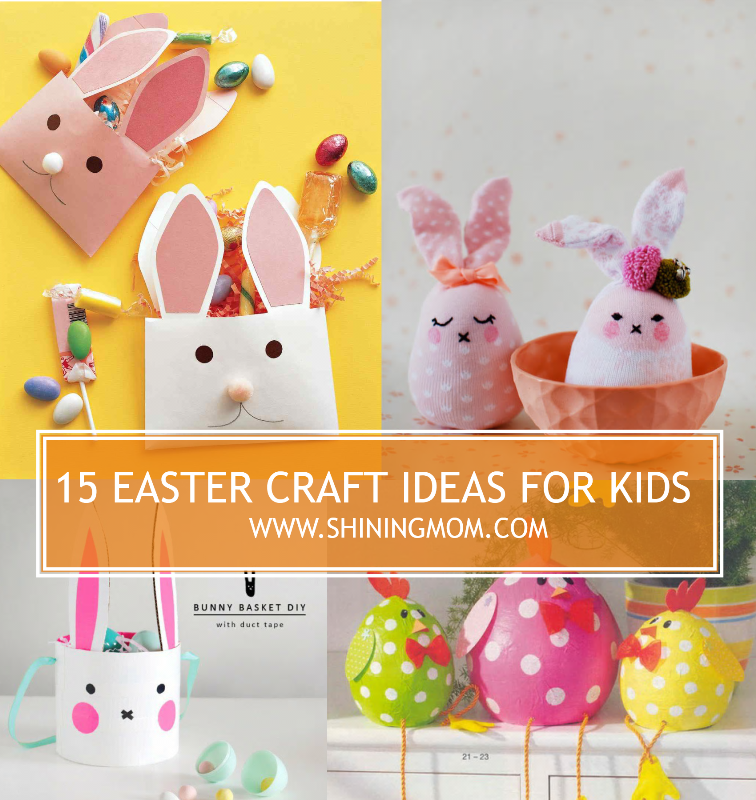 Have a day of fun crafting with these 15 Easter craft ideas for kids! 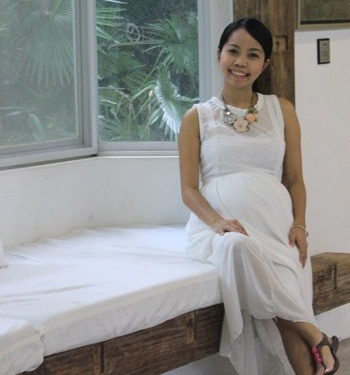 Planning to throw an Easter party in your backyard? 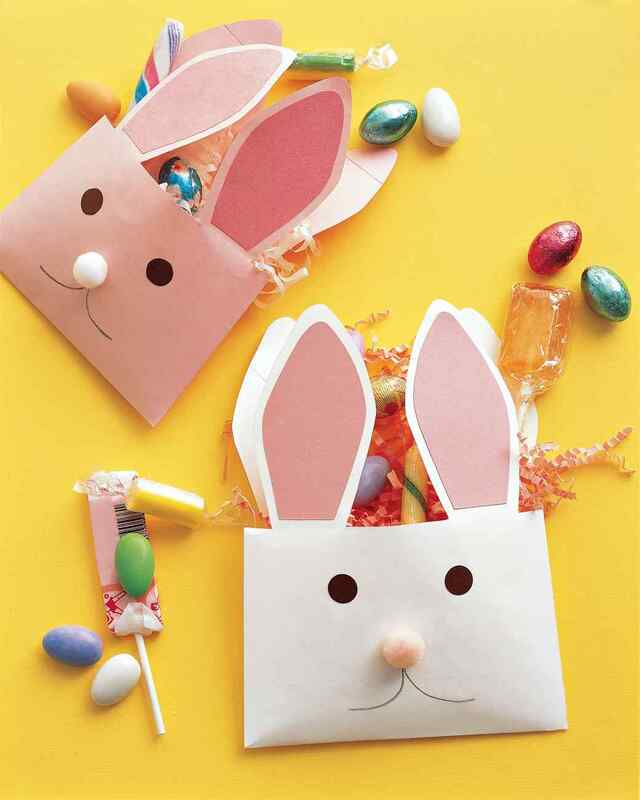 I have found a cute tutorial over Martha Stewart’s website that tells you how to create an Easter bunny envelope. 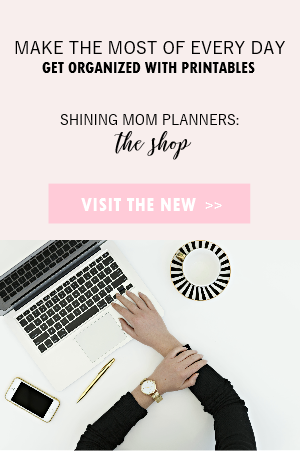 Use this for your party invite or have this as a little bag for some treats! 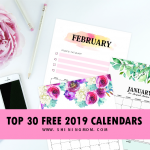 If the kids got some unmatched socks, don’t throw them yet–please! You can make adorable rabbits from their little socks! Instead of your kids giving chocolates to their friends for Easter, how about some bunny softies? Well, even the coffee filters should be set in Easter mood! 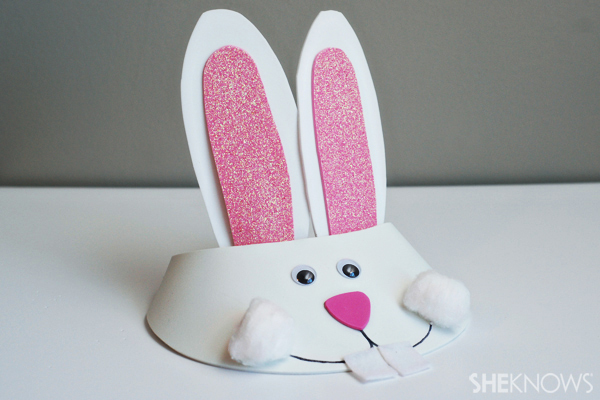 Create a fun bunny coffee filter! 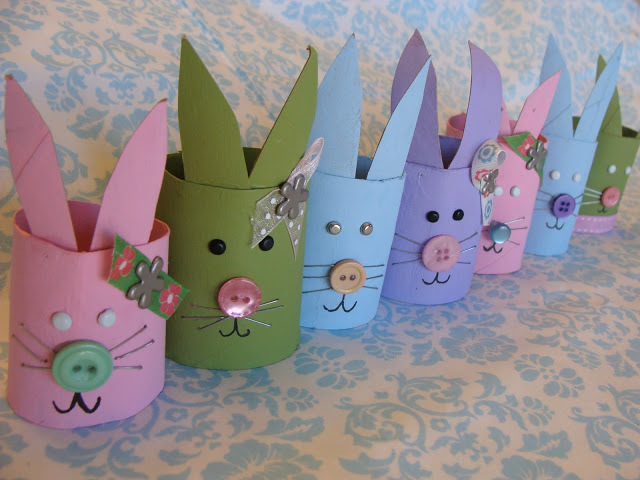 If it’s going to be a sunny afternoon party that you’ll be hosting, here’s a cute bunny visor that the kids can make! Too cute, isn’t it? Lacking of decor for the Easter party you’re brewing? 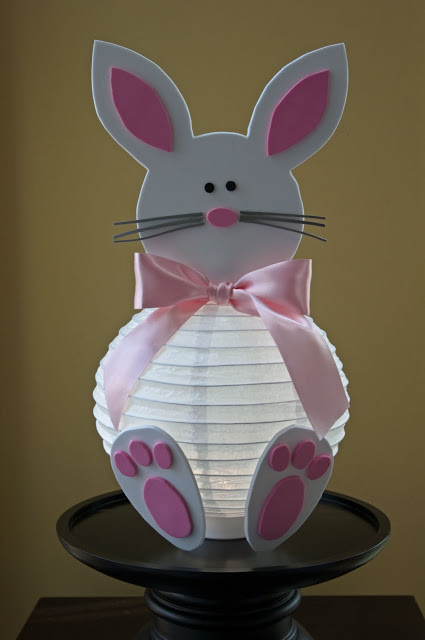 Collaborate with your kids before Easter arrives by creating this pretty Easter Bunny Lantern which you can use as a lovely decor for your party! 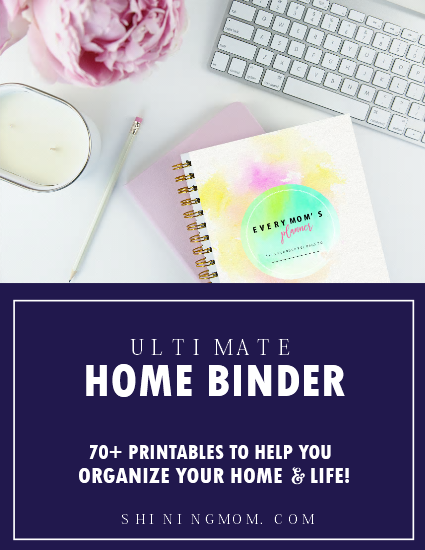 This makes a fun activity for the entire family! 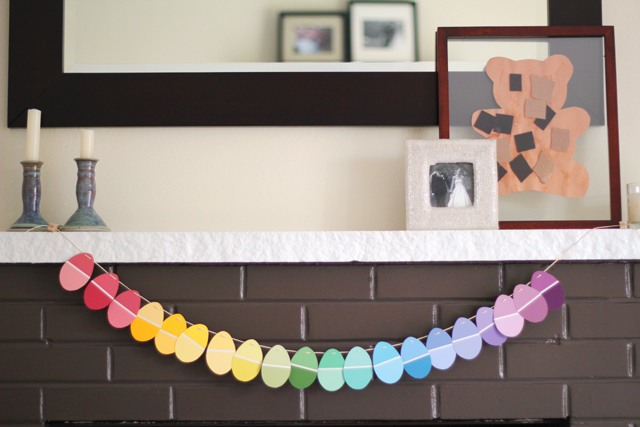 If you’re thinking of hanging some garlands in your home for Easter, you might want to be inspired by this clever by the Modern Parents Messy Kids blog. 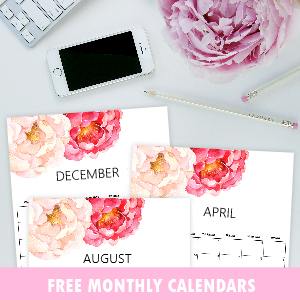 With just simple cards, a hole punch, and a string, you’ll be able to jazz up a space with a pretty hanging decor! Thinking of a cuter way to serve the treats for the upcoming Easter party you’re throwing? 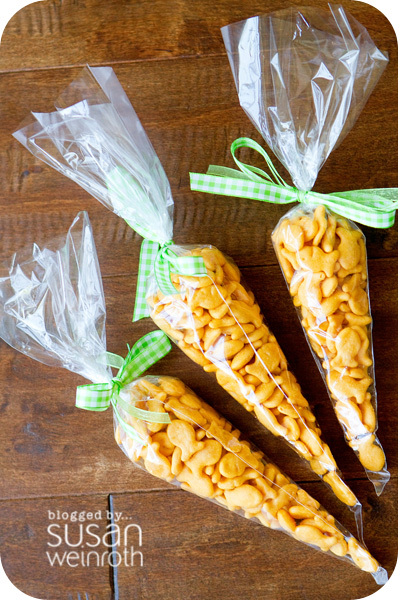 What can be cuter than this snack bag idea? I’m quite sure you’ve got some tissue tubes lying around the house. 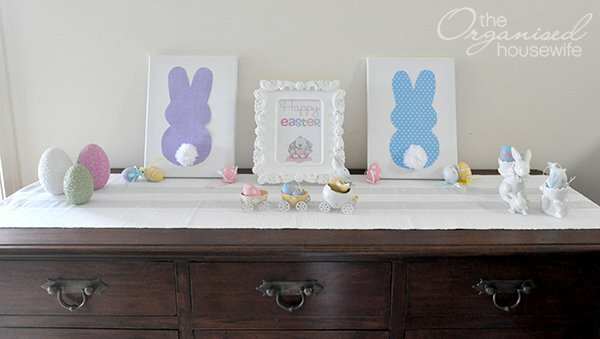 Have the little ones create these cute Easter crafts. Did I say they’re easy to make? Have the kids try this fun Easter craft idea! 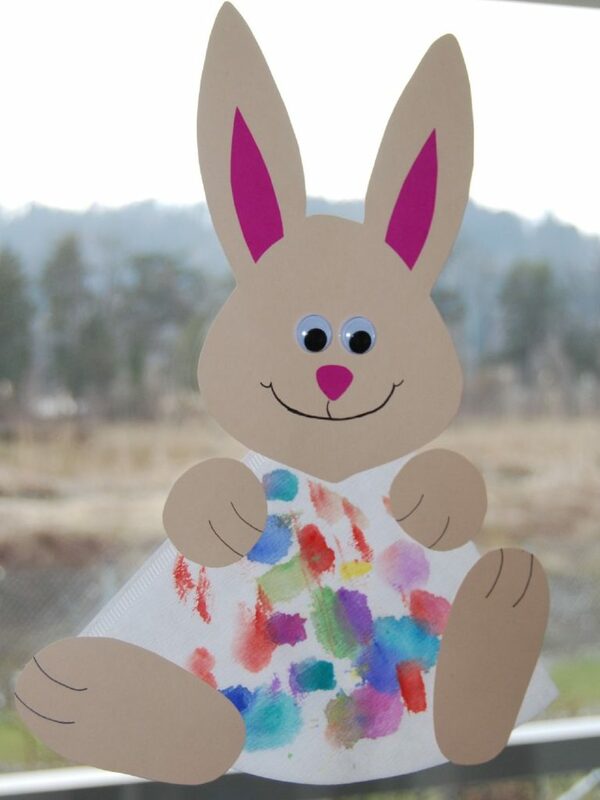 Here’s another fun Easter craft for kids. The young ones will surely be delighted to create their own masks. 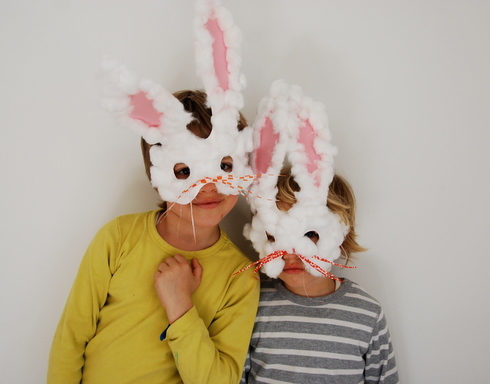 With the downloadable bunny template, creating cute masks like these would be so easy! 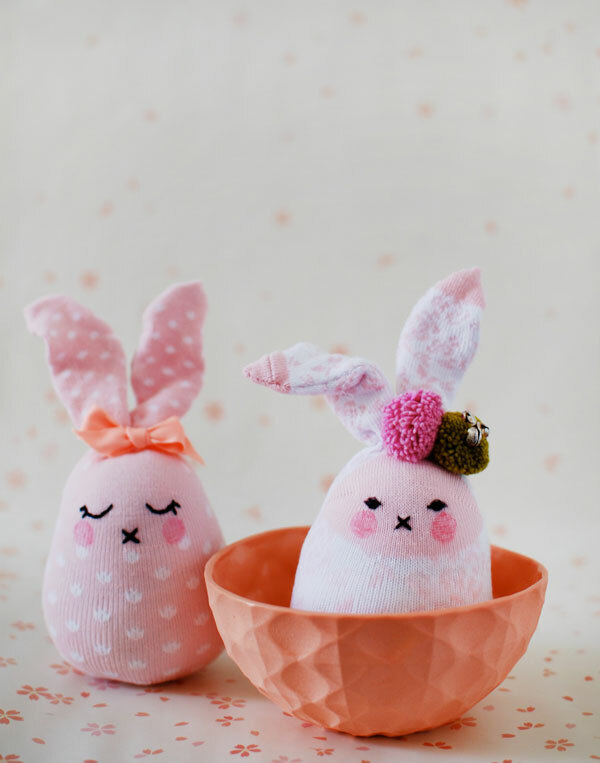 Looking for a cute way to adorn the Easter eggs? 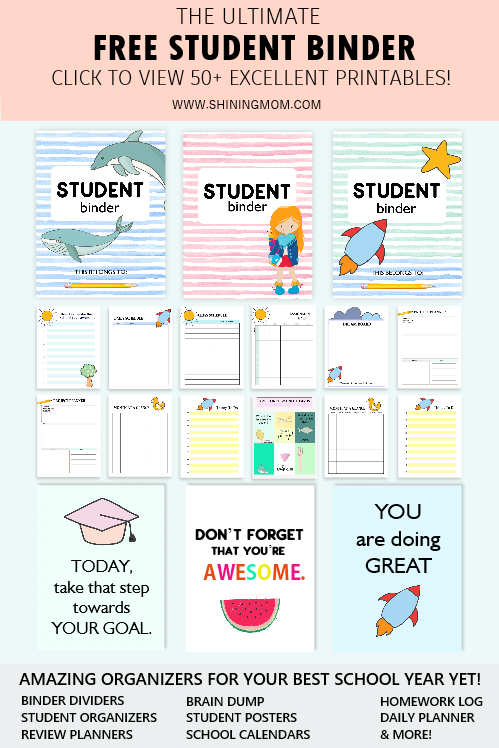 Here’s idea that might inspire you and the kids! Okay, so kids are sooo ready for the Easter egg hunt event you’re attending but are their baskets prepared as well? 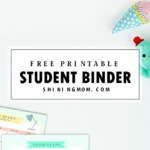 Have your kids go to the event carrying this unique piece! 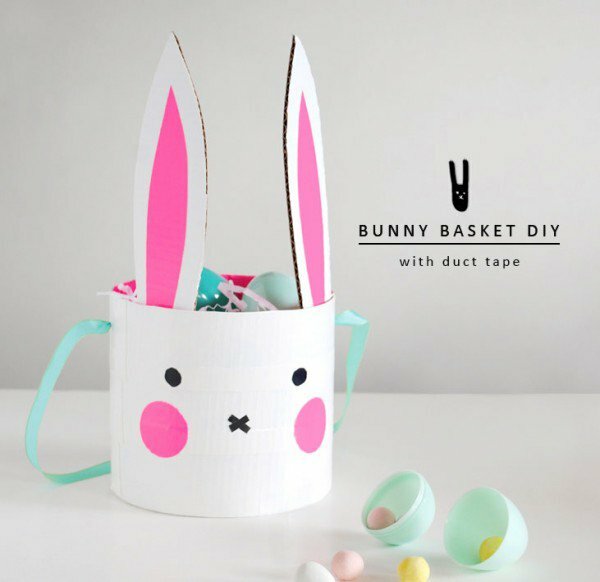 Help them create this cute Easter bunny basket at home! 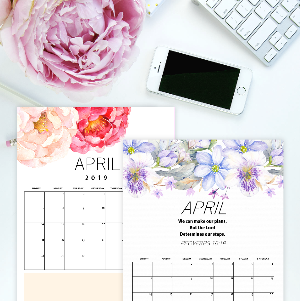 Jazz up your home with some Easter-inspired displays! 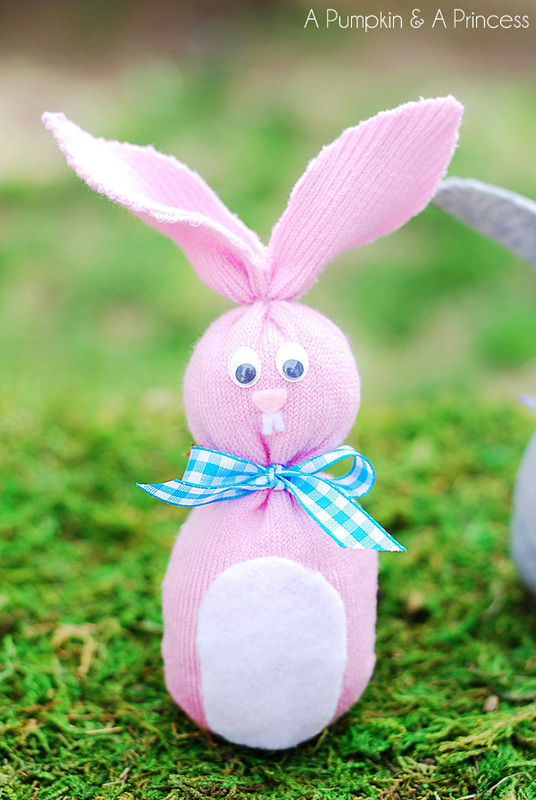 Have the entire family create this bunny with a cute little pom pom tail and your home to Easter mood! Stepping on paint certainly sounds a fun ideas for the kids, yes? Do this with your kids in the backyard! 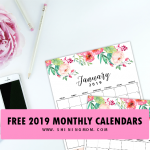 Kids thinking of giving a handmade gift this time? 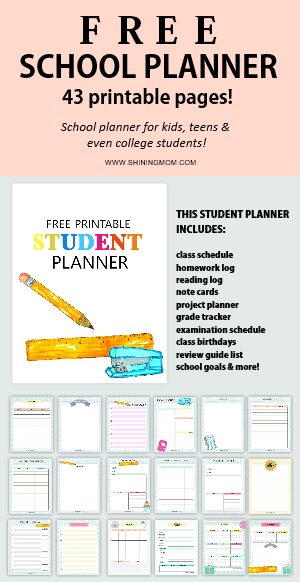 Let the little ones make cute craft! 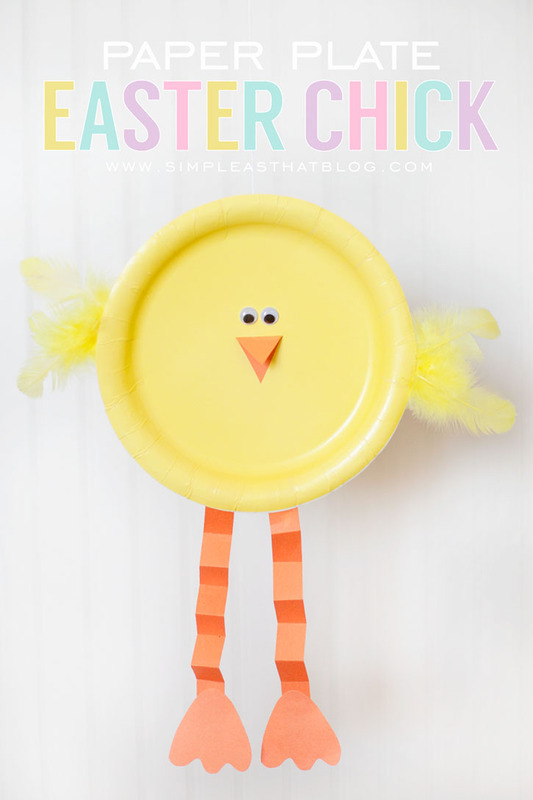 Let your kids make their own paper chick this Easter! 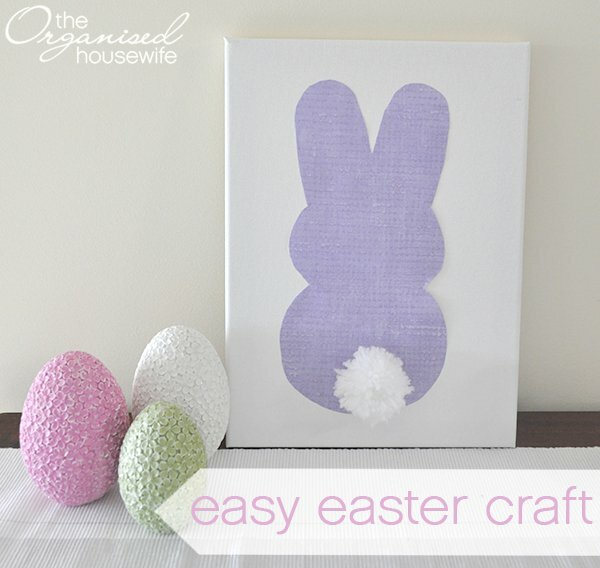 I hope you and the kids will enjoy making these fun Easter craft ideas! 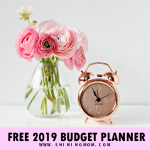 Have a great day ahead, sweet friends!